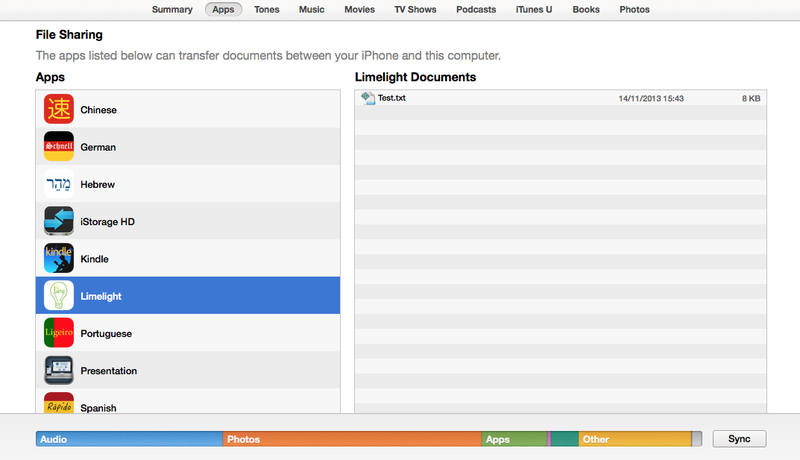 Create new files within Limelight and copy and paste text from emails or websites. Open .txt files from email attachments, websites or other iOS applications that support "Open in...". You can also use powerpoint (.ppt / .pptx) files with Limelight, but these are not as fast to load as .txt files and will retain their formatting, not the formatting specified in the settings.